Home / Essays. / Honours 3rd Year / John Dryden / Poetry / John Dryden as a Satirist. 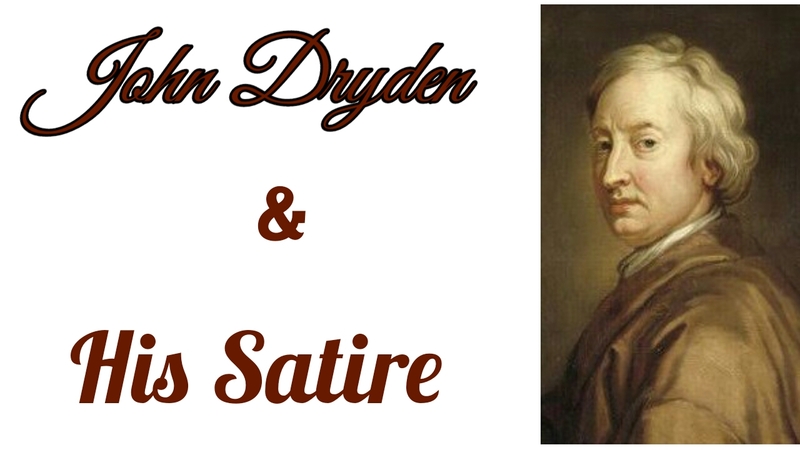 John Dryden as a Satirist. “true end of satire to be the amendment of vices by correction”. But without humour, satire is invective. Satire may be (i) personal or (ii) impersonal. Personal satire is against individuals and impersonal satire is aimed at types, and hence universal and lasting. usually show artistic control and urbanity of manner. place. An allegorical version of a story from the Bible suits the purpose. series of satirical portraits in the poem is its chief attraction and strength. Careful selection of details, moderation and tolerance mark the satire. Moral indignation is never affected; Dryden's attitude is cool and not ill-humoured. He does not show mean malice. one civilized person to another, without invective. The suave Horatian manner marks his political satire. Without using malice, Dryden reduces his opponent to a ridiculous position. He controls his satirical spirit, and skilfully selects the points and the manner of his attacks. The result is a humorous, disdainful, and yet incisive mockery. Dryden was aware that the satirist should make a man "die sweetly", and call him a fool or rogue without using those "opprobrious terms". He talks of the satirist's dexterous stroke which severs the head but leaves the rest of the body standing. His own satire shows this dexterous stroke. Dignified contempt and ironical praise achieve Dryden's purpose as a political satirist. He also shows remarkable power of reasoning in poetry. Bayes. Dryden's reply was the severe personal satire of “Mac Flecknoe”. Flecknoe, whose successor is Shadwell, rules over an empire of dullness. He rules "through all the realms of Nonsense, absolute". Dryden's power at contemptuous wit is evident in his portraiture of Shadwell. Personal and witty attacks on Shadwell's corpulence and literary weaknesses are, however, combined with humour. Sharp wit and humour mingle in “Mac Flecknoe”. Good-natured contempt and an ironic tone mark his treatment of Shadwell. 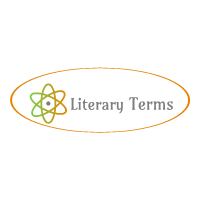 “Mac Flecknoe” is a mock-heroic satire. but appreciates the merits of Ben Jonson at the same time. exploited the scope it offered for balance and antithesis. It became a handy vehicle for the expression of ironic contempt. the combination of smoothness, lucidity of style and urbanity of manner, made possible by mastery over the couplet form, which makes Dryden's satire so very remarkable. Lucid, clear and majestic, Dryden's satire gets its sting from his use of the heroic couplet.